Visit the interactive Medal of Honor 8K results. The results module includes finish times and the leaderboard.. The arrow next to a runner's name offers a drop-down menu providing a clickable link to share results or access finisher certificates. The Medal of Honor 8K Awards Ceremony will be held at the finish line area near the pro shop at the Medal of Honor golf course. 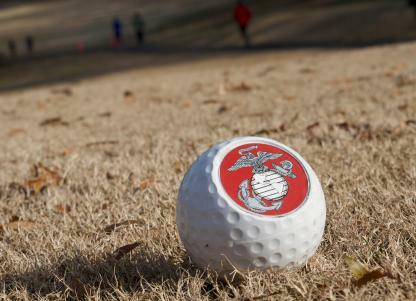 The Medal of Honor 8K provides the unequaled opportunity to run the greens of Quantico's Medal of Honor golf course. 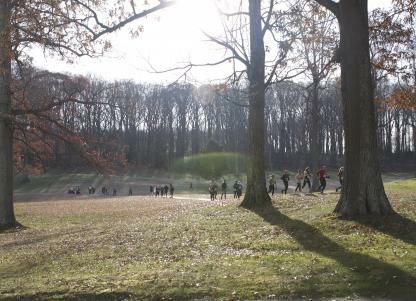 Run 4.97 miles in this unique and placid setting aboard the Marine Corps Base.